Tikka Molloy was eleven and one-sixth years old during the long hot summer of 1992, growing up in an isolated suburb in Australia surrounded by encroaching bushland. That summer, the hottest on record, was when the Van Apfel sisters – Hannah, the beautiful Cordelia and Ruth – mysteriously disappeared during the school’s Showstopper concert, held at the outdoor amphitheatre by the river. Did they run away? Were they taken? While the search for the sisters unites the small community, the mystery of their disappearance has never been solved. Now, years later, Tikka has returned home and is beginning to make sense of that strange moment in time. The summer that shaped her. The girls that she never forgot. 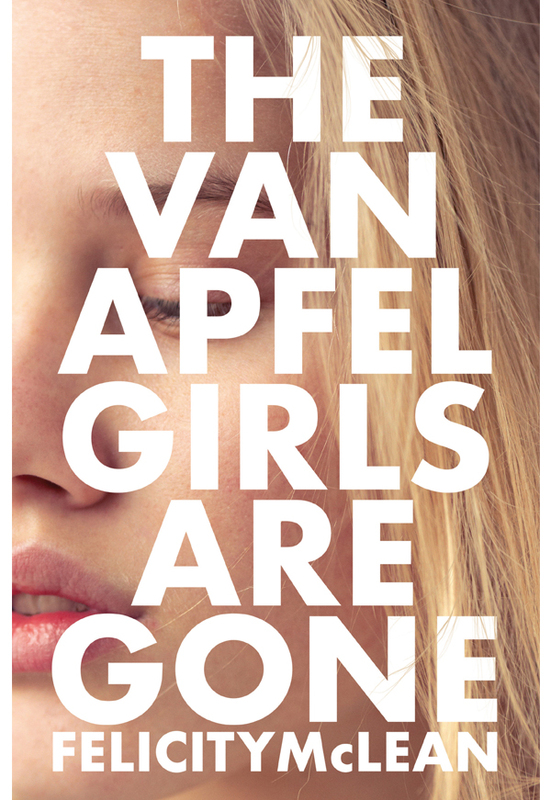 Brilliantly observed, spiky, sharp, funny and unexpectedly endearing, The Van Apfel Girls are Gone is part mystery, part coming-of-age story – with a dark shimmering unexplained absence at its heart. This is not – repeat, NOT – an iPad! It’s not linked. It’s not synched. There are no lights that blink. It’s so boring… Or is it? Designed to look like a tablet computer, this delightful picture book playfully explores the joy of books in a child’s life. 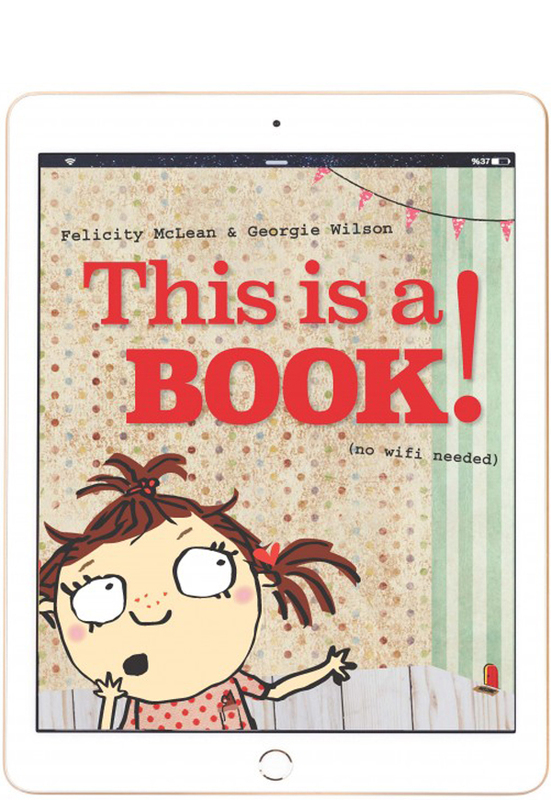 This Is A Book! (no wifi needed) will win the heart of every parent frustrated by the battle to limit screen time, and every child who has never known a world without iPads. Leisel Jones is regarded as one of the greatest breaststrokers ever. At just fifteen, she won two silver medals at the Sydney Olympic Games in 2000; she went on to win gold at Athens and Beijing, and at London 2012 became the first Australian swimmer to compete at four Olympics. For the first time, Leisel candidly describes what it’s like to be thrust into the limelight so young. She reveals the constant pressure she was under – from coaches, from the media and from herself – to be perfect. Despite the highs of her swimming stardom, she suffered depression, and at one time planned to take her own life. In London, criticised in the media for her weight, and appalled by the bullying and dysfunction in the Australian swim team, Leisel nevertheless handled herself with great composure. She has emerged with maturity and good humour, having finally learnt how to be herself and live with confidence. 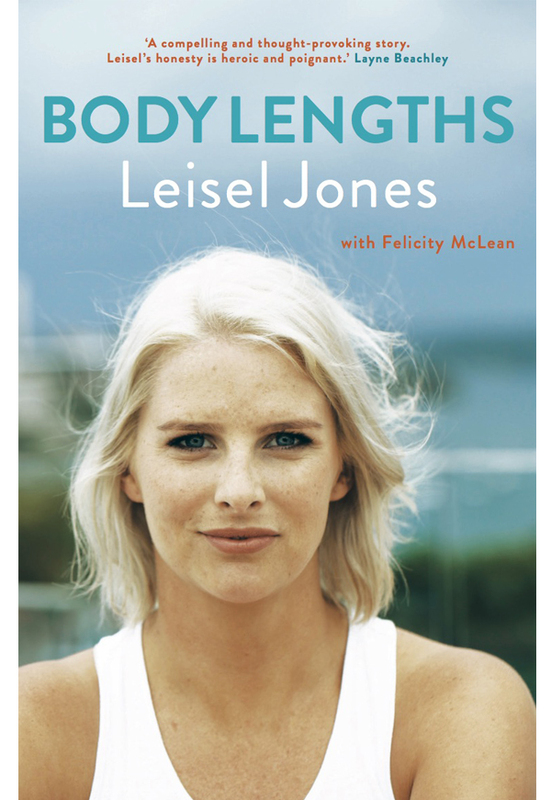 Body Lengths is the inspiring story of an Australian sporting hero, told with humour, optimism and style.